Why do we have nightmares? What’s the point? Why would evolution shape a creature so pathetic as to suffer restless nights because its own subconscious concocts terrifying visions? 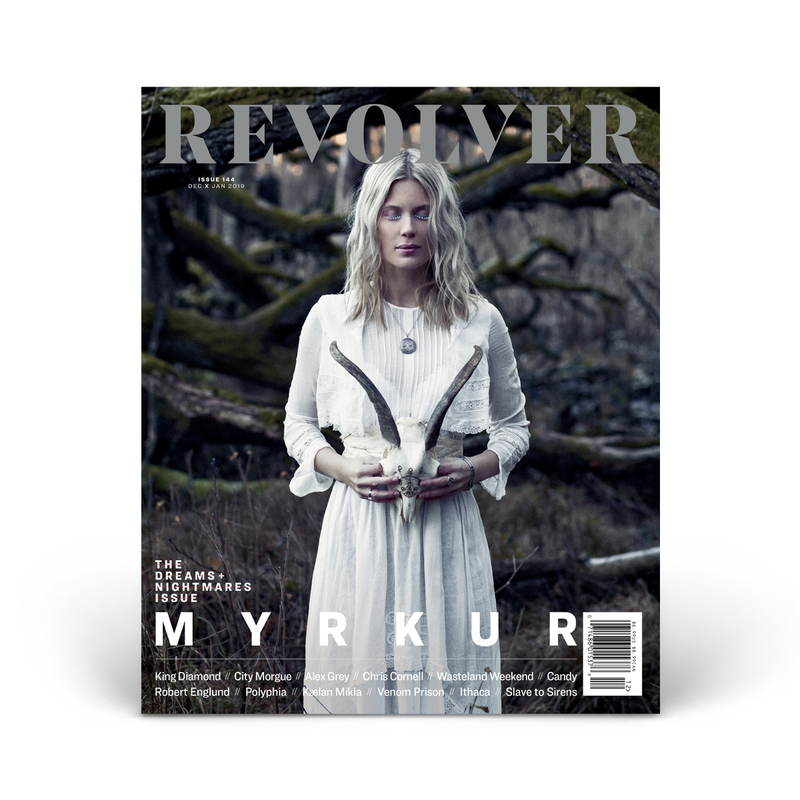 For Myrkur’s Amalie Bruun nightmares are essential to her creativity and have directly shaped and influenced her music. From dead crows, pregnant mothers to children on the warpath — Bruun lays out the images that fuel her dark fairy tale. In this special issue we celebrate artists that embrace their dark visions on the path to creative illumination.